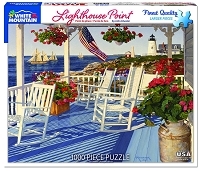 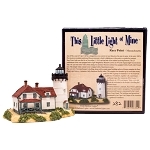 Welcome to American Lighthouse Foundation Gift Store - Shop Lighthouse Style! 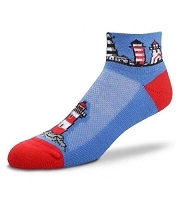 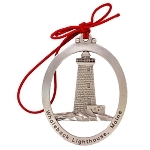 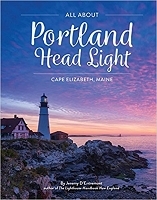 Welcome to the American Lighthouse Foundation's Online Gift Store! 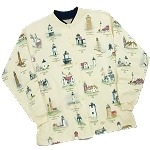 Shop our unique selection of official ALF Logowear, books, gifts and more...all in a brand new format for your shopping enjoyment. 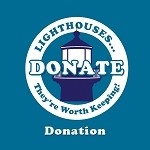 You can even join, renew your ALF membership or make a donation. 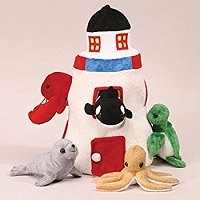 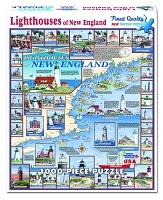 All purchases support ALF's lighthouse preservation mission! 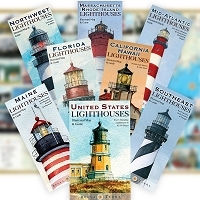 Lighthouse Map Pack - Get all 8!